Pierre Sprey, a highly respected US defense analyst who was on the team that developed the F-16, says that he has no doubt whatsoever that the Turkish Air Force attack on the Russian Su-24M bomber over Syria last month was the result of a well-planned ambush. Asked for comment by Harper's Magazine on the Turkish F-16 shoot down of a Russian Su-24M over Syria near the Turkish border, Sprey noted that after carrying out a close analysis of both Russian and Turkish materials on the attack, "the evidence looks pretty strong that the Turks were setting up an ambush." 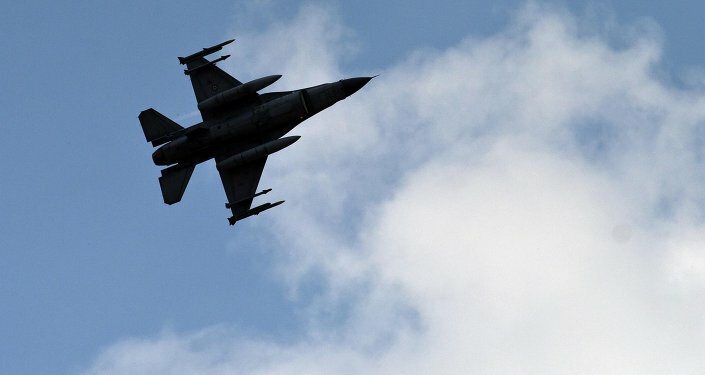 It's obvious, according to Sprey, that the Turkish F-16s were not just patrolling their borders, but carrying out a special assignment, circling for over an hour at an extremely low altitude waiting for the Russian planes. "They certainly weren't doing anything that would point to a routine air patrol along the border," the analyst noted. "Their actions in no way represented a routine, all day long type of patrol." 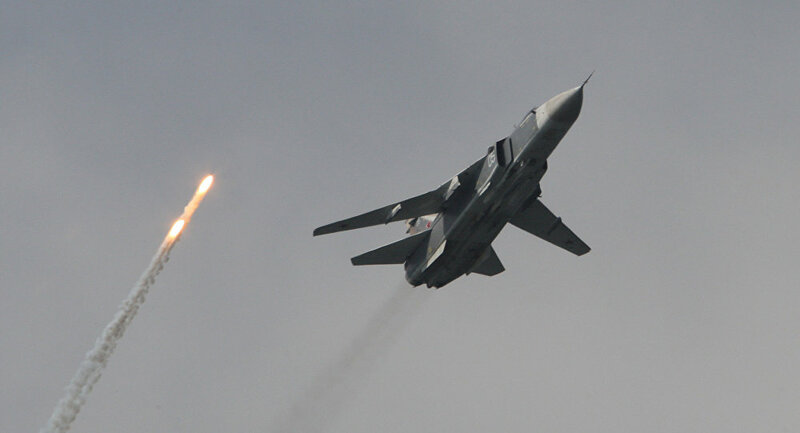 Sprey recalled that the Su-24M bombers' targets were in an area about five miles (about 8 kilometers) south of the Turkish border, near an important border crossing harboring tribesmen sympathetic to al-Nusra and Daesh (ISIL). Noting that the Turkish planes had flown around in an area 25 miles (40 km) north of the border crossing for nearly an hour-and-a-half, "the crucial thing," the analyst said, was that "they were not loitering up at high altitude –say twenty to thirty thousand feet – to conserve fuel, which is where you would normally be loitering if you were simply doing a routine border patrol. They were loitering quite low, at about 7,500 to eight thousand feet…below the coverage of the Syrian and Russian radars down around Latakia." 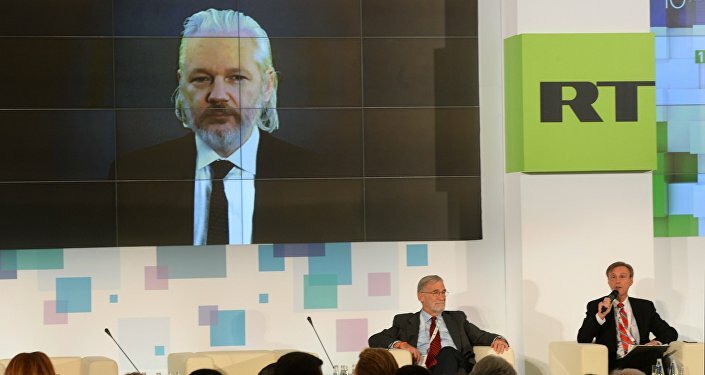 "…It's now about 10:15. The Russian Su-24s are just finishing their racetrack pattern after their first strike and are about to re-attack from the holding position well east of the target. At that point, the two F-16s break out of their loiter patterns to fly in a straight line south, quite certainly under Turkish ground control because they clearly are not hunting for the Su-24s and following a curved path, they're heading straight for an intercept point that apparently ground control has provided them." In the analyst's words, following the attack, the Turkish plane executed a turn, again dove under eight thousand feet to avoid Syrian radar, and actually penetrated Syrian airspace "before [heading] north to go home to Diyarbakir, probably at that point out of fuel and hooking up with a tanker again in order to make it home." Suggesting that it remains unclear whether the violation of Turkish airspace, even for 17 seconds as the Turks claim, actually took place, Sprey noted that in any case, their planes did not attack the Russian plane on its first attack run, "but simply sat and waited until the plane flew a long re-attack pattern and came back on a second run seven or eight minutes later, and that's when they attacked and shot him down." Ultimately, the analyst suggested, "between the fuel-guzzling low altitude of the holding pattern of the F-16s, which miraculously coincided with the flight times of the Russian airplanes, and the fact that they didn't even chase the airplane immediately upon its alleged border incursion, all that smells very much like a pre-planned operation." "Such an ambush," Sprey noted, "wouldn't have been hard to pull off, because the Russians, in their detailed account of this, state very clearly that they had coordinated with NATO, with the Americans, announcing this attack well in advance, and had followed the protocol of listening on the NATO-agreed frequency for any warnings or alerts from NATO or from the Turks." As for the Turks' supposed radio warnings, the analyst noted that they may have of the kind that were not intended to be received: "Now it so happens that Su-24s have no radios onboard for receiving UHF-frequency signals, a fact which is well known to American, NATO and Turkish intelligence." Thus, while "it's likely true that the Turks radioed warnings…those warnings may have been deliberately transmitted only on the international civilian frequency so that the Su-24s would never hear them." Commenting on Russia's deployment of the S-400 surface-to-air missile system in response to the Turkish attack, the analyst suggested that while it will not completely preclude the Turks from interfering in Russian strikes in the area, "it's a hell of a threat" Russia "may or may not be able to prevent a hidden Turkish fighter from firing at another Russian aircraft in the border area, but they certainly have the possibility of catching him or his friends on the way home."